The charity Alone, which provides services for older people in need, has said that a third of people currently in nursing homes could live at home if they were supported to do so. As it launches its 'Home First' campaign today, Alone says while the Government supports the concept of people ageing at home, sufficient funds are not being invested to make it happen. It also states that the number of Ireland's older generation in nursing homes is 35% greater than the EU average. 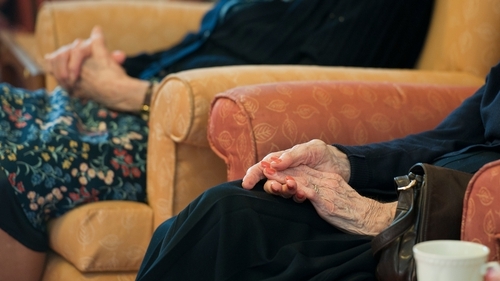 Alone says many people are ending up in nursing homes too soon. The charity blames cuts to home-help funding and housing adaption grants in the past five years for the number of older people who are no longer able to live at home. 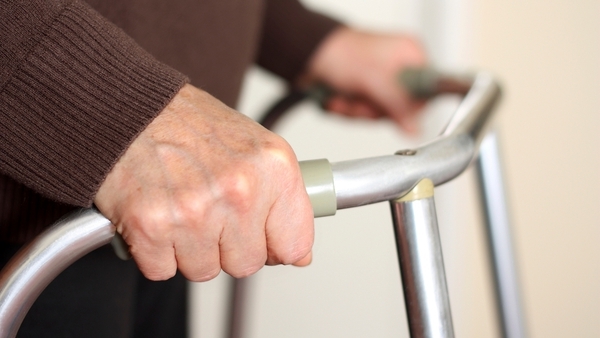 It says the current model of prioritising nursing home care is not sustainable and has called on the Government to look at options of supportive housing and extra care housing so that older people can age in their communities. CEO of Alone Sean Moynihan has said his organisation wants to start the debate on how to implement the National Ageing Strategy, Government policy and Health Service Executive policy to help older people to age at home. Speaking on RTÉ's Morning Ireland Mr Moynihan said older people in nursing homes in Ireland live 50% longer than people in nursing homes in the UK. He said we are "probably pushing older people into nursing homes before their time", probably because the HSE and doctors do not have any other choice as the services in the community do not exist to support older people. Mr Moynihan said he believed the number of homecare packages had dropped by around 2,000 in the last four years and this, combined with cuts to home help and frontline services, means it is time for people to start looking at cheaper, more effective options of supporting people at home. He said it would make economic sense for some of the Fair Deal money to be drawn down and spent on supports at home. Instead of spending €1,600 a week on a nursing home, maybe some of that money could be drawn down to purchase services in your own home for €500 or €600, he said.